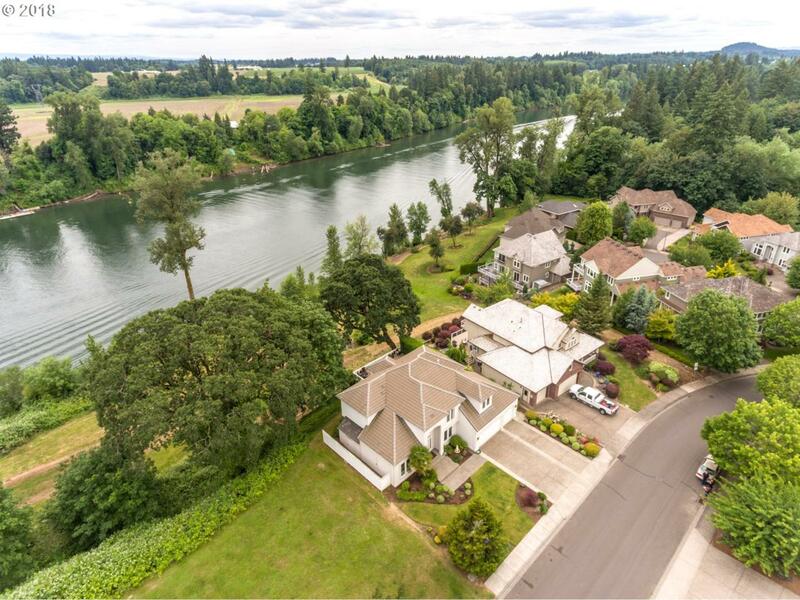 Beautiful riverfront property in the desirable Wilsonville area! 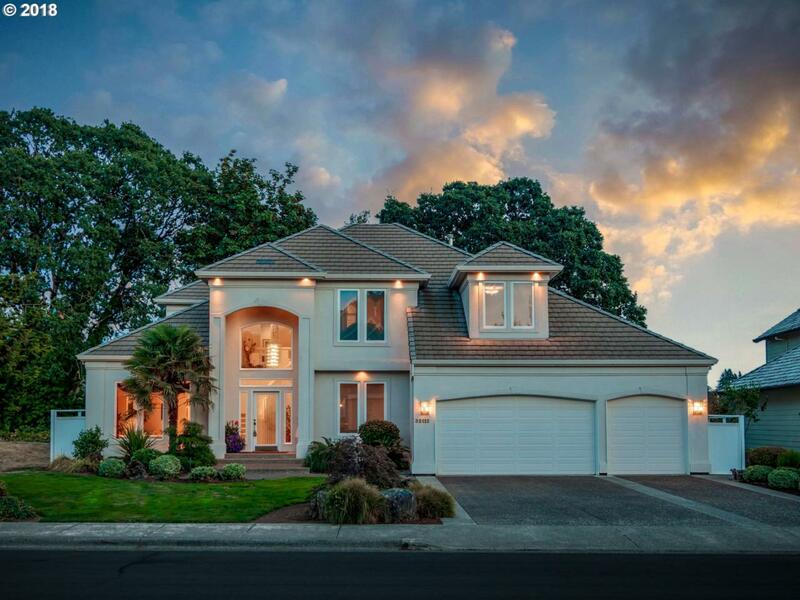 This home has so many features at this price: SS appliances in kitchen, walk in pantry, nook, heated marble floors in master bathroom, a private deck off the master, and central vacuum system! 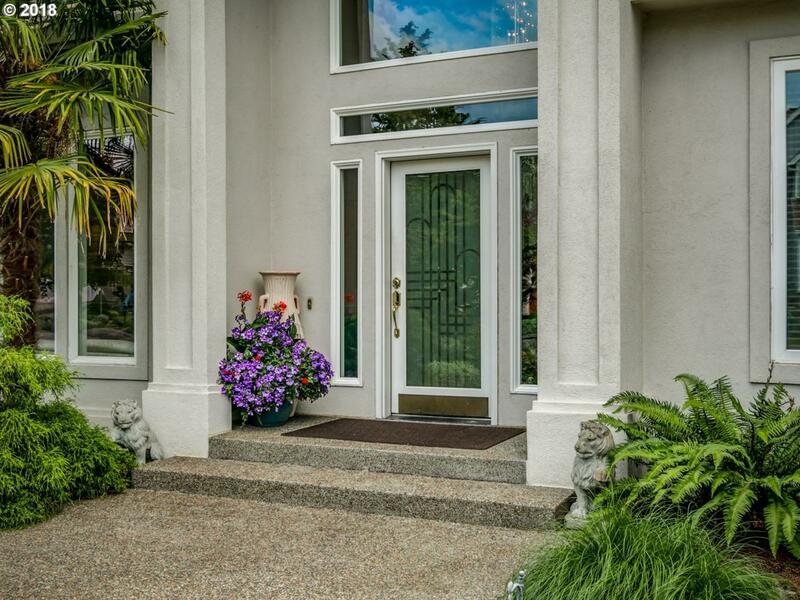 Outside you will find another large deck, outdoor kitchen, outside shower, and beautiful views of the Willamette River and Mount Hood. What a great deal! Come see today. 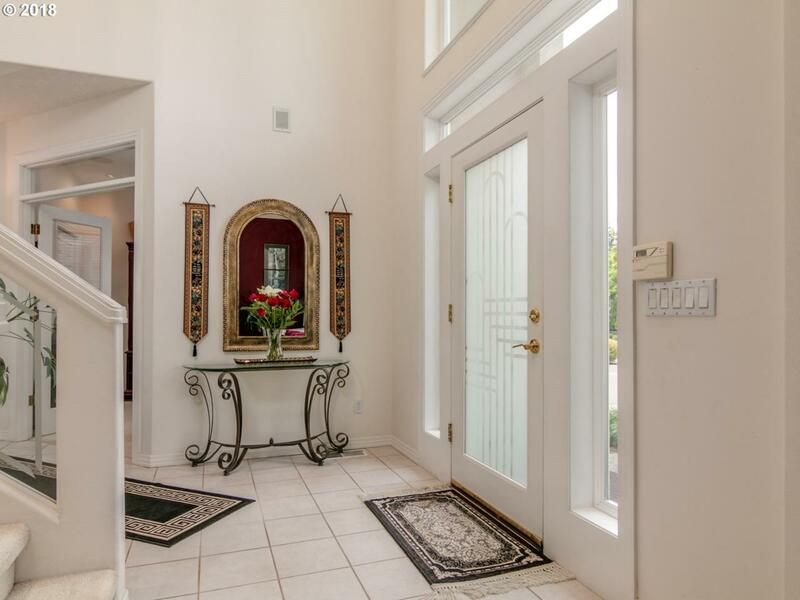 Listing provided courtesy of 24/7 Properties.